A 10-year-old Ariadne Cahuana Tapia, a Peruvian, has won one of the five regional prizes of a drawing contest, NaijaAgroNet reports. Ariadne emerged one of the winners of the contest where in at least 100 other Peruvian students and 4,000 children in Latin America submitted drawings. 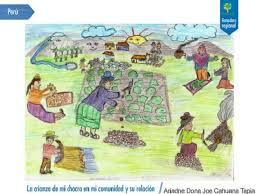 The contest was aimed at promoting the meaning of family farming through drawings and families. 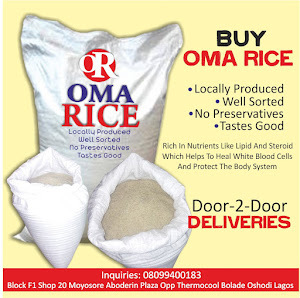 The United Nations Food and Agriculture Organization (FAO), NaijaAgroNet learnt, celebrated the award to Puno native, 10-year-old Ariadne Cahuana Tapia. Her drawing entitled, “Tribute to Earth” depicts the relationship Ariadne and her community has with the land, Pachamama. According to Peruthisweek.com, the drawing portrays the sowing and harvest processes, and traditional products from the Puno region including quinoa and barley. NaijaAgroNet gathered that the prized drawings were chosen by the FAO Regional Office for Latin America and the Caribbean. And to congratulate Ariadne the FAO, the Humanitarian Global Organization, and Puno’s Provincial Municipality granted a plaque, an official diploma and a distinguished citizen medal to her and her school.